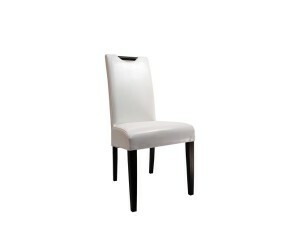 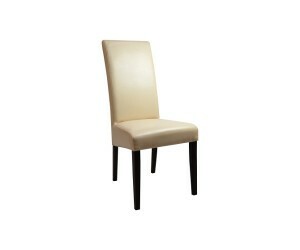 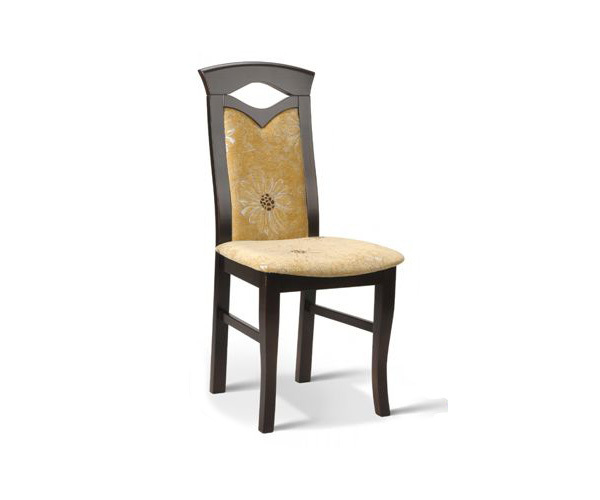 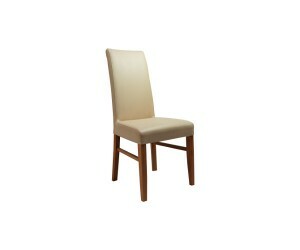 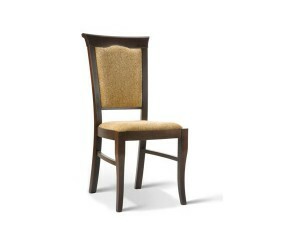 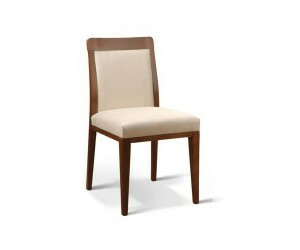 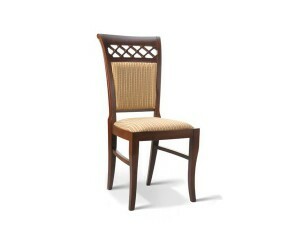 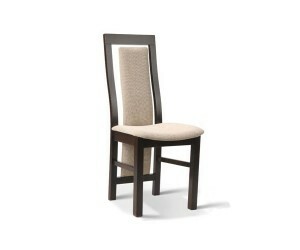 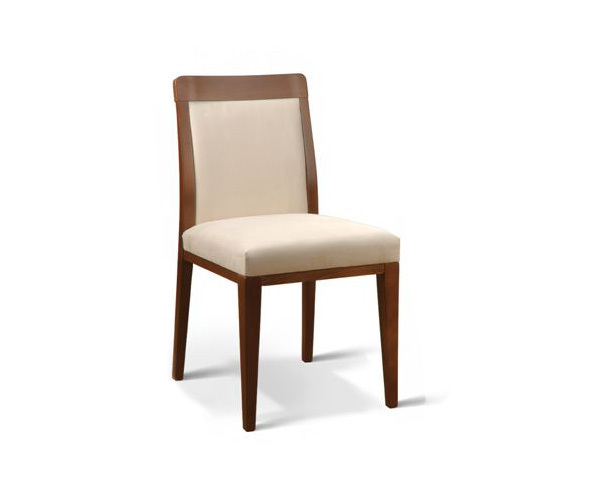 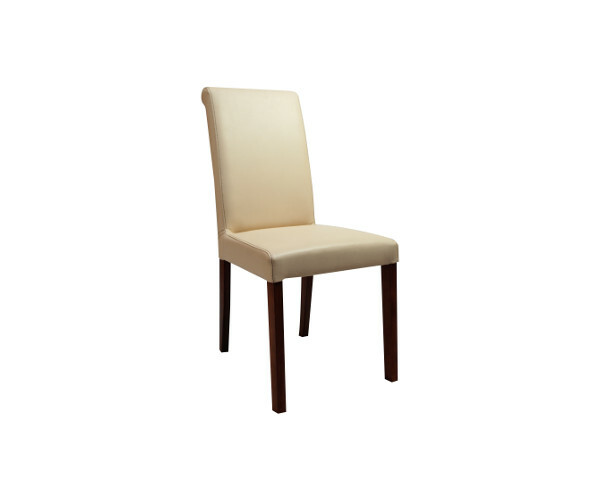 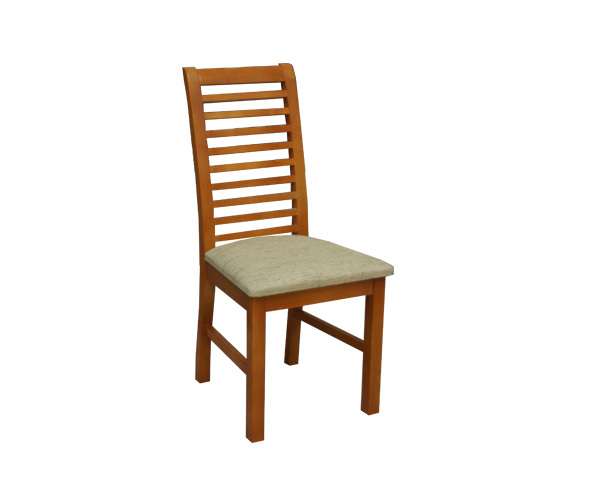 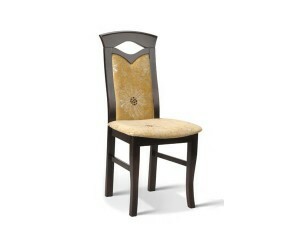 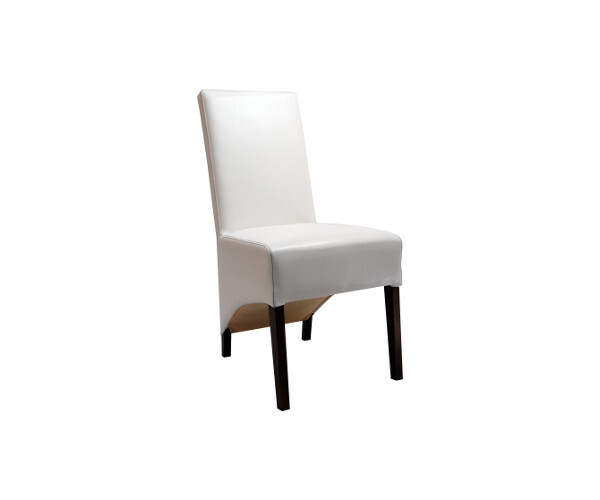 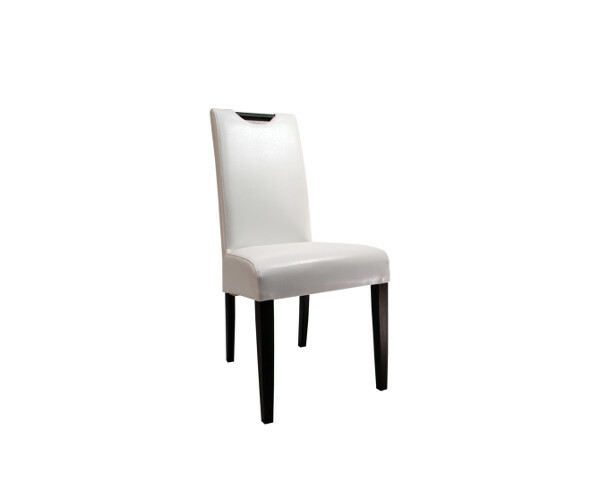 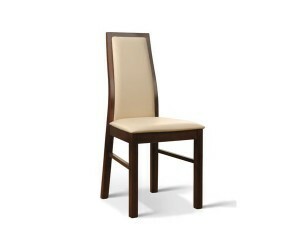 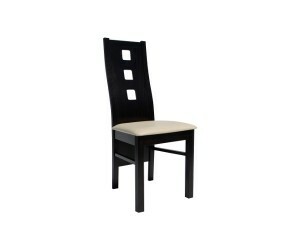 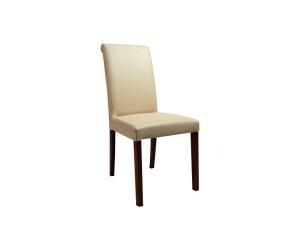 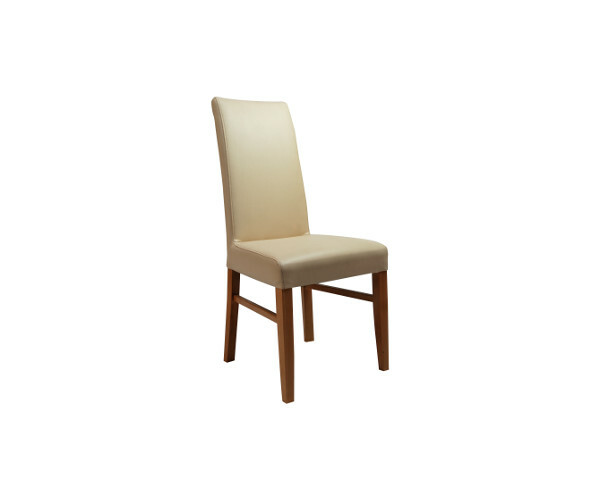 Our offer includes production of upholstered chairs. 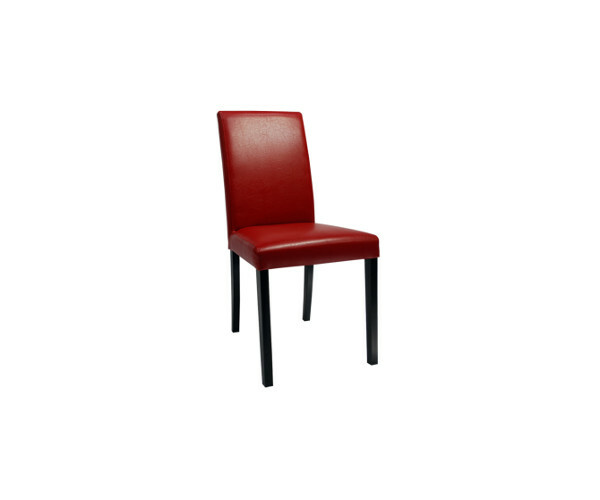 Guaranteeing openness to requirements of our customers, each chair is made in any colour as well as of the material selected by you. Products are made of, for example, beech or oak wood (it can also be on the metal base), covering it with varnish. 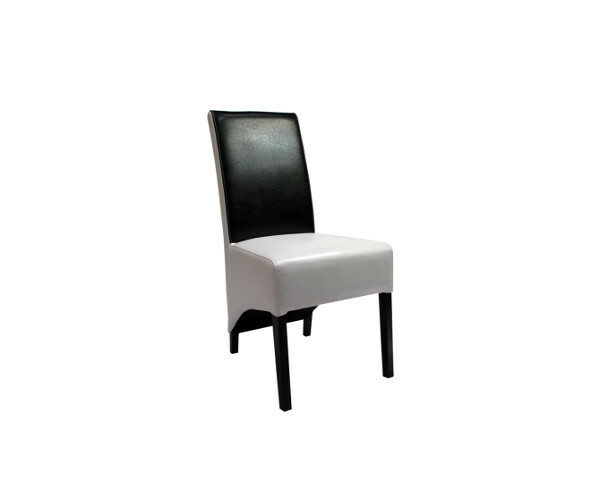 We combine traditional materials with the modern design, creating a product which in the end is well fitted into the interior decor. 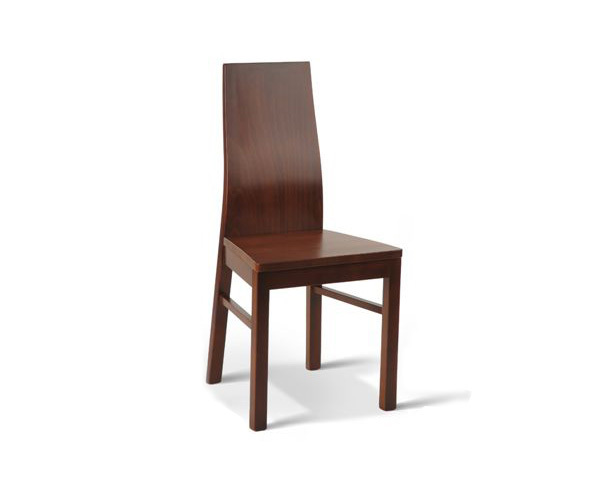 Many years of experience made it possible for us to carry out currently technologically advanced production processes – everything out of concern for the highest quality of our chairs. 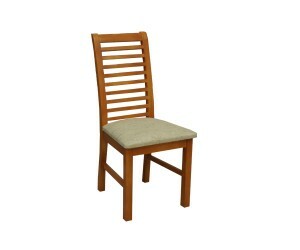 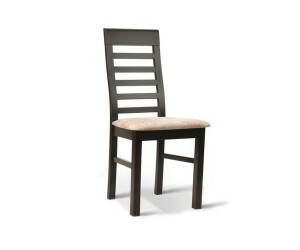 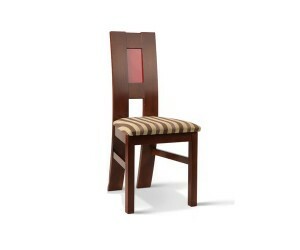 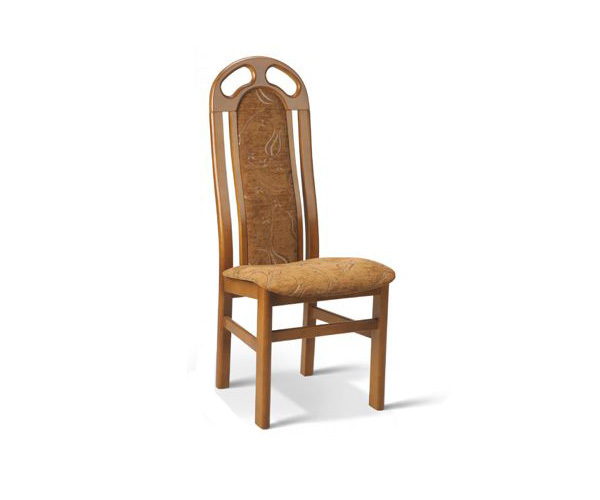 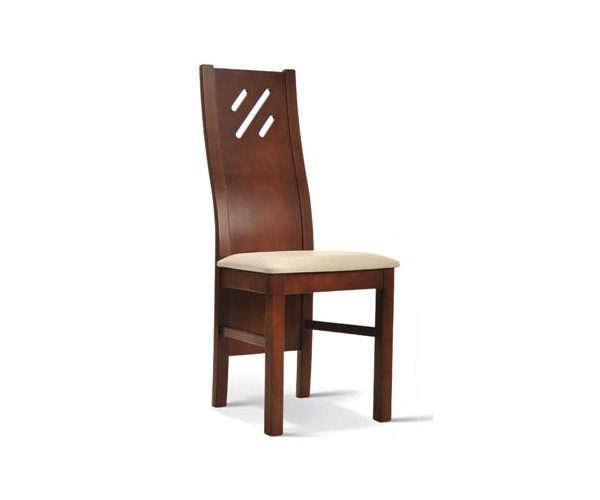 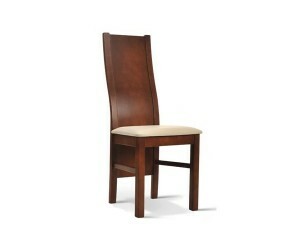 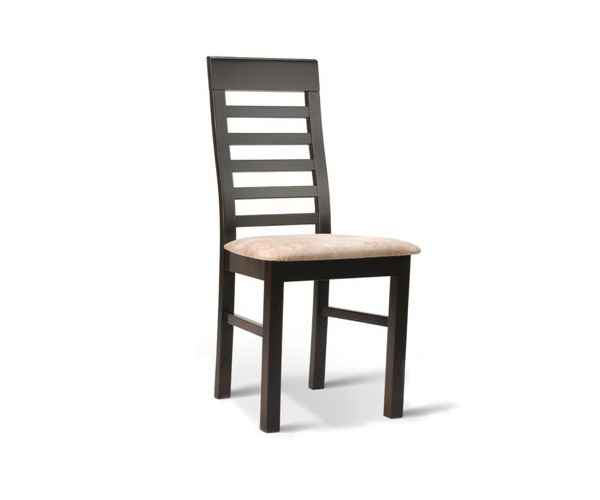 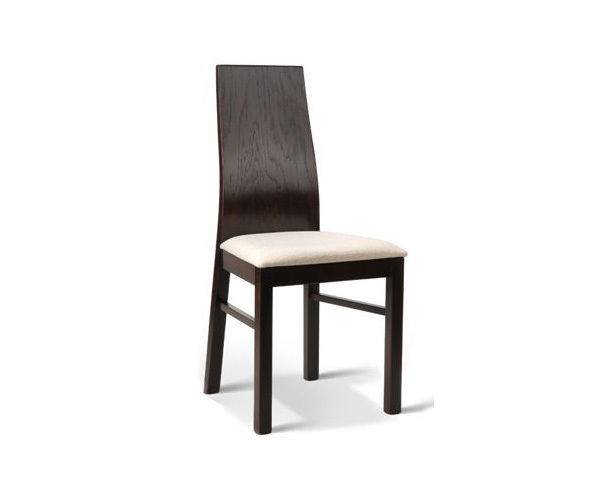 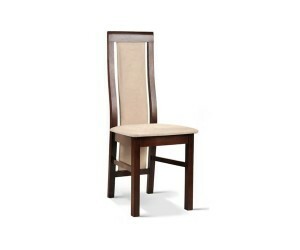 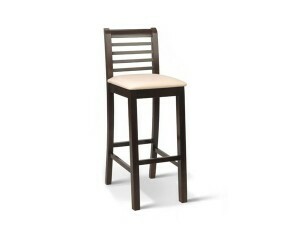 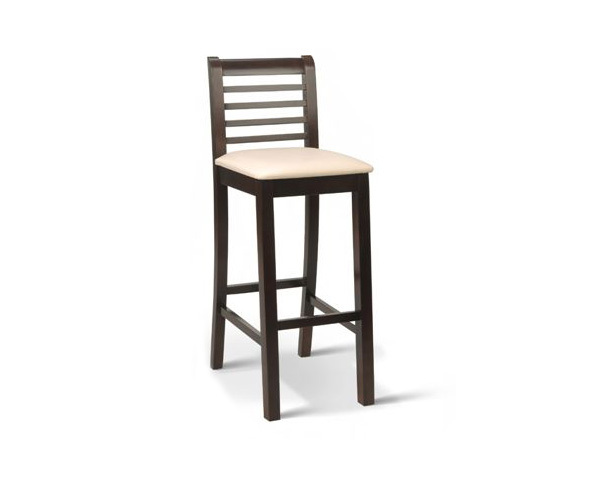 WHAT ARE CHAIRS MADE BY OUR COMPANY CHARACTERISED BY? Aesthetic look – products are made caring about every detail. So, we pay attention to any angles and edges, and finishes are what we specialise in. 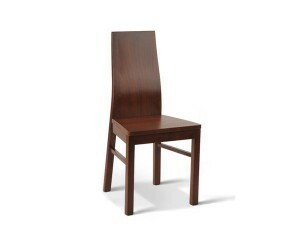 Solidity of execution – we do not use any half measures: the most efficient machines, the noblest materials. 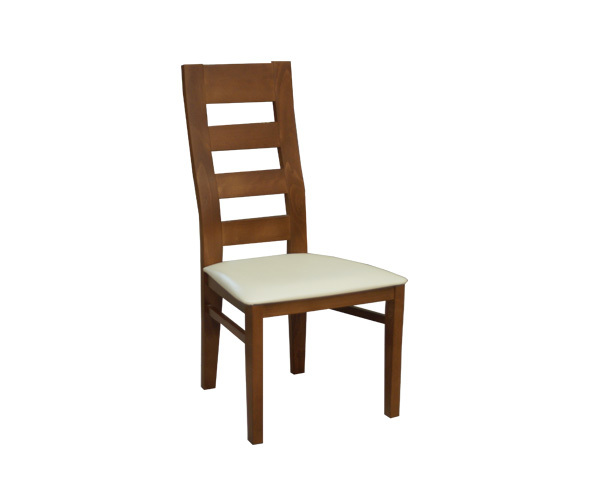 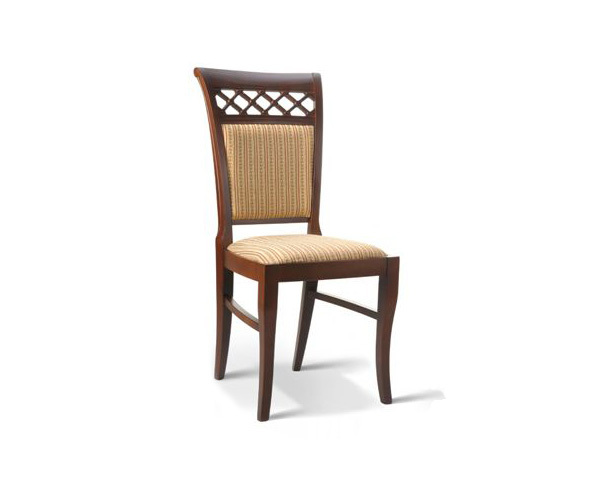 Owing to the fact that our chairs are made with all due diligence, they have been enjoying great popularity among shops, wholesale companies, companies and individual customers for years. 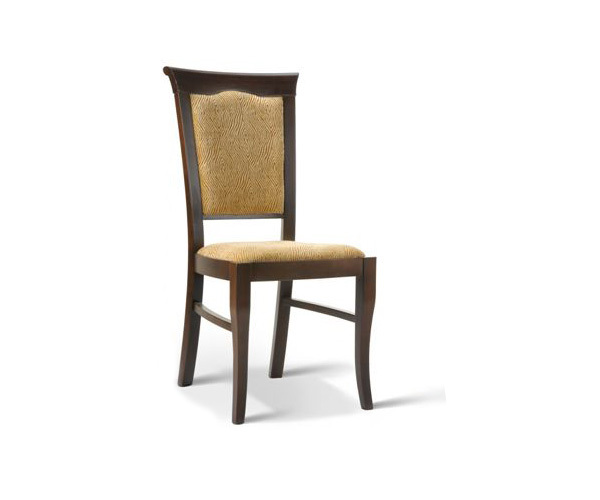 Comfort of use – the chair will not be a museum exhibit item which is only fit to stand. For this reason, it must be maximally comfortable. 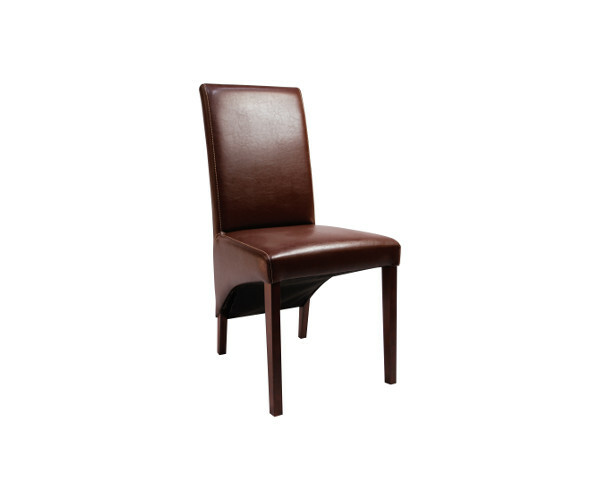 We know that comfort is not only contained in the seat and the backrest, but also in the legs – after all a stable chair is a comfortable chair. 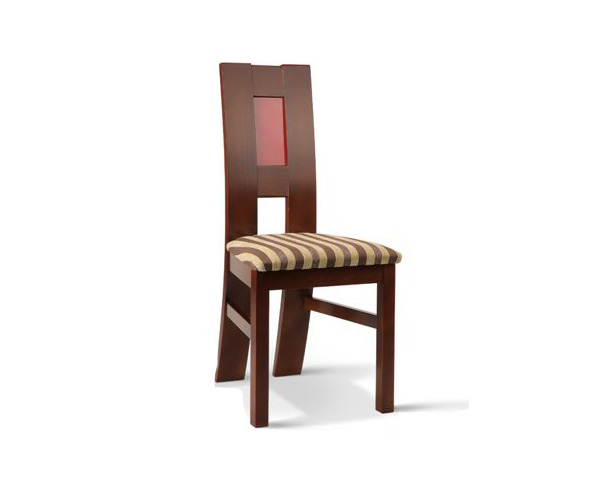 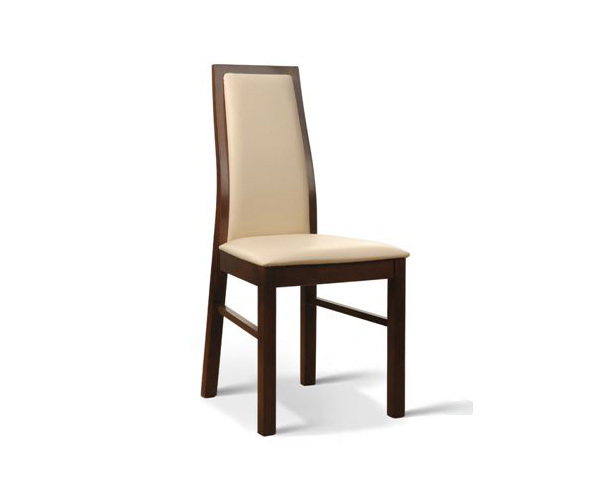 Strength – All of the above questions make up durability of our chairs. We do not create products for once, for a season and for a year. They are intended to satisfy your expectations for many, many years from the very beginning. Subsequent parameters, such as dimensions and price, are an individual question. 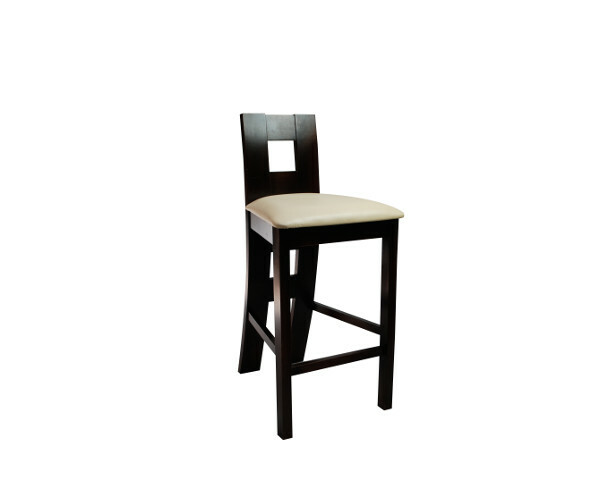 Contact us to discuss them – we will surely arrange something together. If you are looking for chairs to your home or flat – when selecting please keep in mind the amount of space which can be allotted for them. Also, they should be stored in adequate conditions and used accordingly.